Myanmar, officially the Republic of the Union of Myanmar and also known as Burma, is a country on the South East Asia. 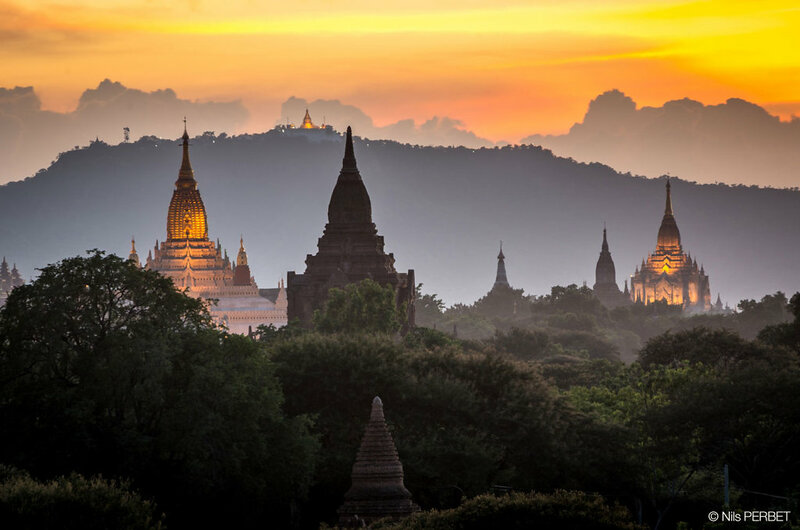 With a rich history, travelling in Myanmar enables a full immersion on the Buddhism culture. From the 9th to the 13th centuries, Bagan was the capital of the Kingdom of Bagan (or Pagan), the first kingdom to unify the regions that would later constitute modern Myanmar. During the kingdom's height between the 11th and the 13th centuries, over 10,000 Buddhist temples, pagodas and monasteries were constructed in the Bagan plains alone, of which the remains of over 2200 temples and pagodas still survive to the present day. 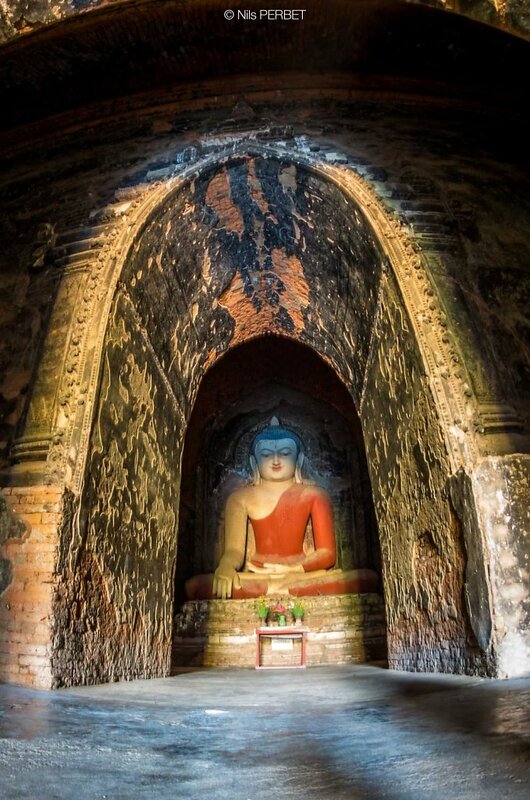 Visible from all parts of Bagan, this massive, walled, 12th-century temple (about 1600ft east of Shwesandaw) is infamous for its mysterious, bricked-up inner passageways and cruel history. It’s said that King Narathu built the temple to atone for his sins: he smothered his father and brother to death and executed one of his wives, an Indian princess, for practising Hindu rituals. 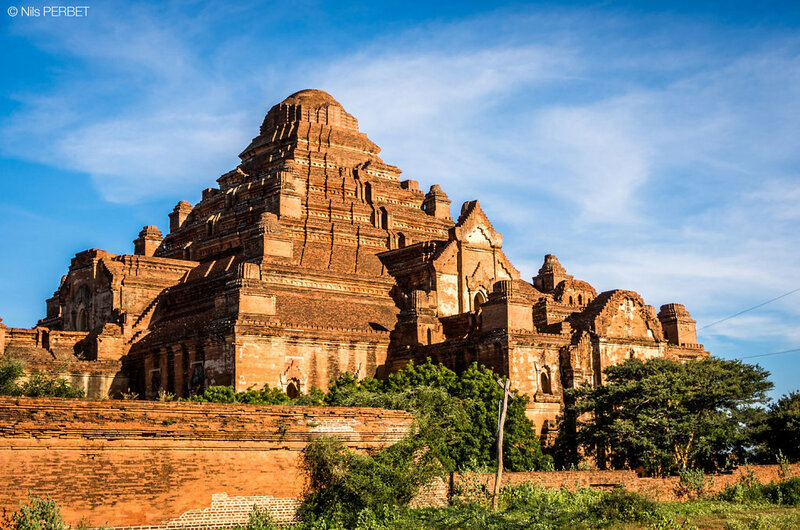 The best preserved of Bagan's temples, it features detailed mortar work in its upper levels. Htilominlo Temple, sitting in Bagan, was built during the reign of King Htilominlo, 1211-1231. It is known for its elaborate plaster moldings. On the first floor of the temple, there are four Buddhas that face each direction. The Shwezigon Pagoda is said to be one of the most beautiful pagodas of the country. 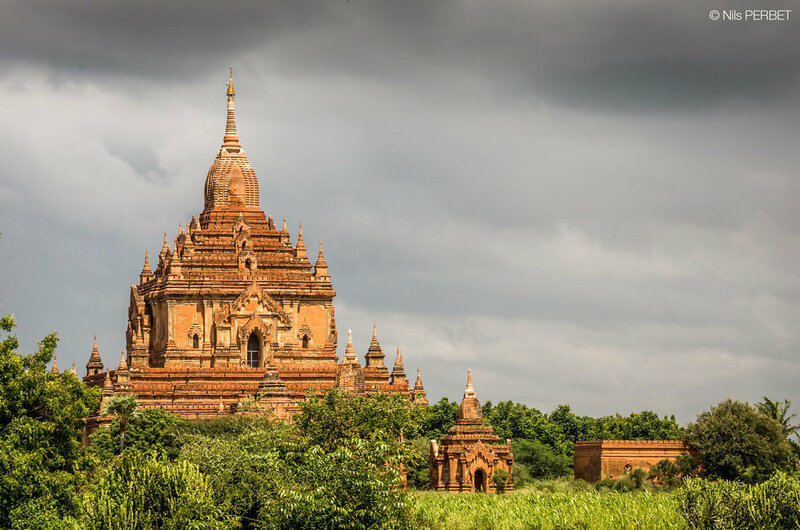 This temple is sitting on Bagan and has been built from 1059 to 1090. This pagoda is believed to enshrine a bone and tooth of Buddha. 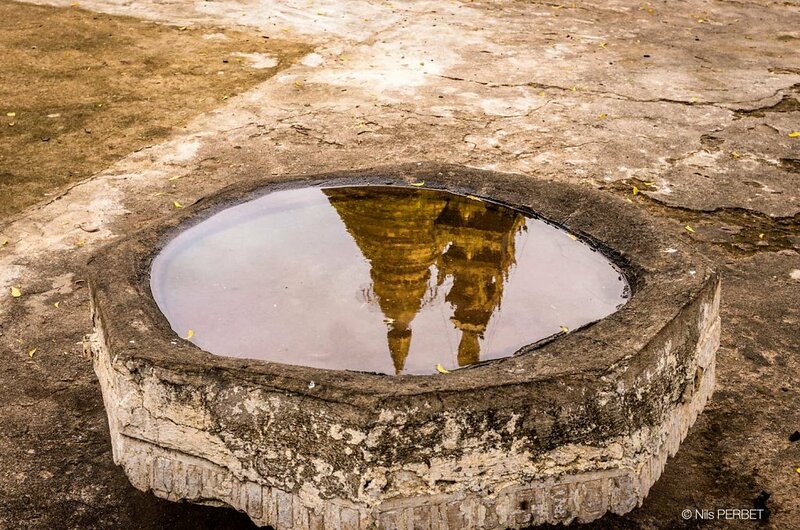 This water basin allowed to accurately measure the straightness of the pagoda.